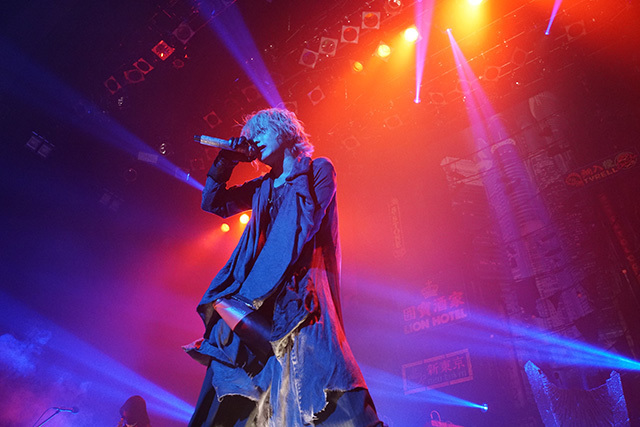 SENDAI PIT It is the first day. 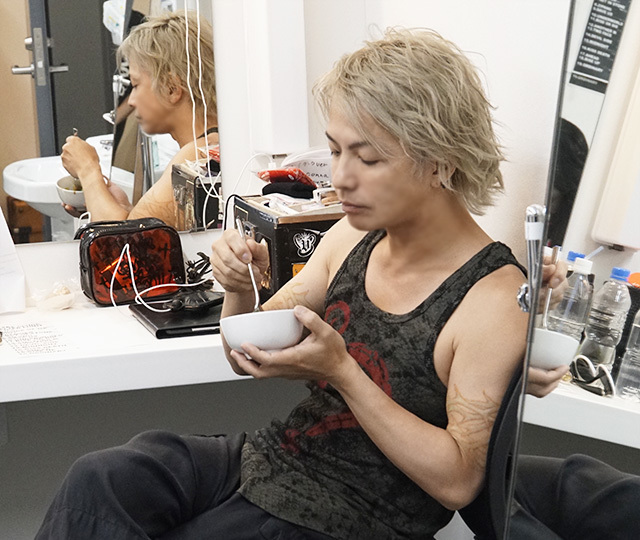 HYDE, I am running in top condition! Today's pickup theme is "catering". 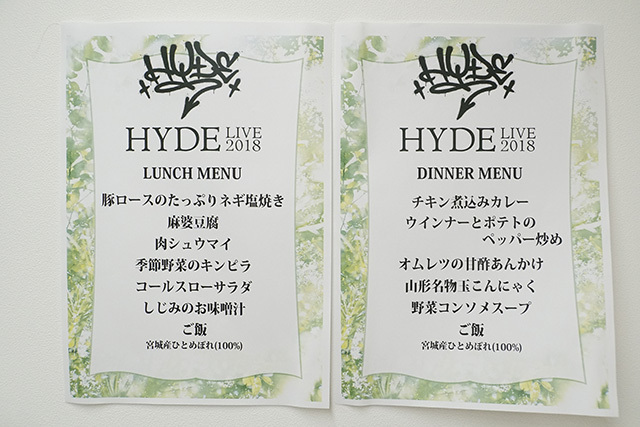 HYDE is often first to eat. once, it seems that it was very delicious, and a substitute. serious and it is a color. , Come back and forth. power of artists and staff . 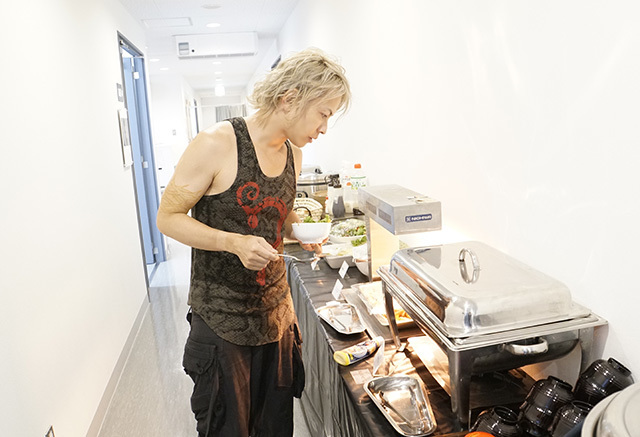 HYDE saying "curry prohibition!" From daily. saying "Curry can not be helped!" apply curry to squeezing the body normally . 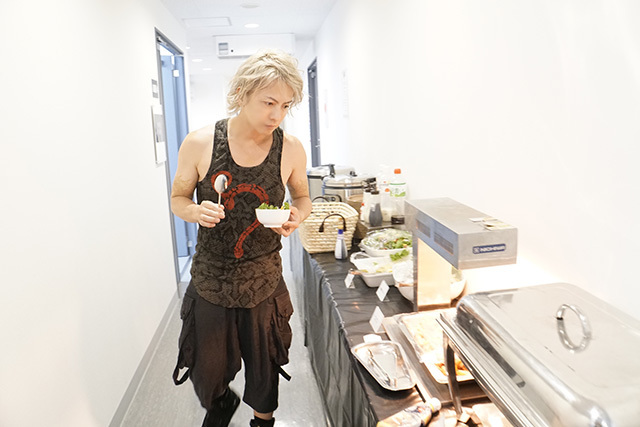 HYDE current to put the curry roux on vegetables instead of white rice . So, I will get it! "Would you like to change over? ..."
and you had the second curry. today ramped up live today. floor is in excitement & crazy state of enthusiasm. 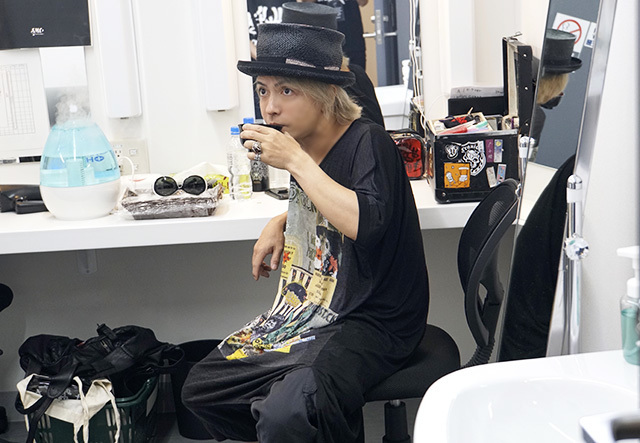 HYDE with a look that looked happy for a big cheek on the floor . Curry Power Million years old!